So it seems that the best thing to say to the poor, grieving, humbled, hungry, persecuted people is … Be Happy! Really? A shallow reading of the Beatitudes may lead us to that thought. The Narrative Lectionary moves us farther into gospel story this week by pointing us to Matthew 5:1-20. 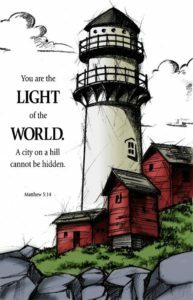 The first twelve verses of this text are commonly called the Beatitudes. 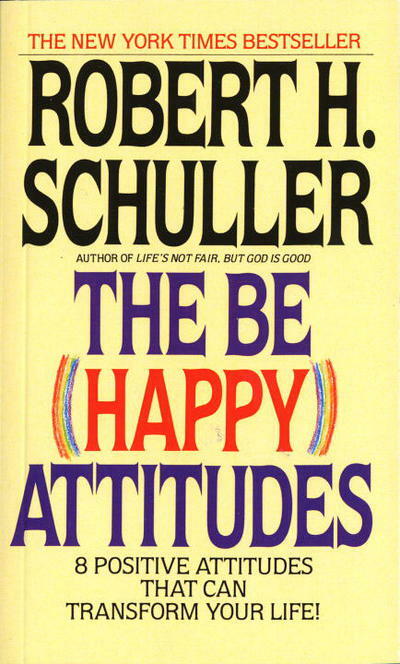 With great respect to Dr. Robert H. Schuller, the beatitudes are far from the “Be Happy Attitudes”. At least in our usual sense of happiness. In great contrast to the preachers who tell us that we will amass health and wealth by living for God, experiencing our best life right now, Jesus addresses his audience with some principles that seem counter-intuitive at best. Then he tells them that these principles reflect the blessedness that God can impart into our lives. Everybody wants to have a life free from worry, where things generally go in the right direction, where our children make the best decisions about life, and where we have enough money left over at the end of the month to enjoy treating ourselves to something special. But we realize that’s not how life really is for most people. And this is not the life that Jesus is promising as he paints the picture of life in the Kingdom of God. Jesus’ message to a mostly Jewish audience who are living under the forced dominion of the Romans is probably not the message they wanted to hear. It was void of anarchy and rebellion, overthrow and vengeance. The Sermon on the Mount is the clarification of Jesus of life in His Kingdom. This life is not meant to be just an inward experience, but an outward declaration as well. Verses 13-16 encourage disciples to be salt and light in the world so as to call others to praise God. So how does the preacher cover the first twenty verses of the greatest sermon ever preached? The Lectionary doesn’t give us opportunity to dwell on each beatitude and explore it, though the passage deserves that kind of attention. My initial thoughts are to consider the overall picture here. Happiness for the disciple of Jesus Christ is not going to look the same as it does for the unredeemed. In each of the beatitudes Jesus is calling us to be like Him. That means that in some very uncomfortable situations we do not act in self-preservation mode. We act in ways that always seek to lift up the Father in heaven (vs 16). In the mind of the hearer, I think the concept of Happiness is the hurdle we must overcome. To talk about being blessed without being happy is to announce a hymn without starting the tune. Jesus saw and shared men’s longing for happiness. He did not give them a stone when they asked for bread. He met men on the plane of their desires and lifted them to the level of their needs. According to Rubel Shelly in Happiness Is … “The word ‘blessed’ or ‘happy’ is translated from a Greek word (makarios) which was used originally to describe the state of the gods as opposed to that of mere mortals. The Greeks also used a form of the same word to refer to Cyprus (he makaria), ‘the Happy Isle.’ They believed Cyprus to be so lovely and fertile a place that a man could find happiness enough there so he would never want to leave it.” The happiness that Jesus promises in the Beatitudes is of Divine origin and therefore cannot be bought, produced, or packaged. It is an inner state that comes from a commitment to following the path of our Master, Jesus. Living the life to which He has called us gives us a happiness that isn’t human in origin. Commentators have wrestled with the beatitudes. John Stott’s survey of different perspectives of them is helpful, but not very conclusive (The Message of the Sermon on the Mount). Summarizing Dr. Martyn Loyd-Jones chapter, he says that in regard to the beatitudes: all Christians are to be like this, all Christians are meant to manifest all of these characteristics, none of these descriptions refers to what we may call a natural tendency, and they indicate the essential, utter difference between the Christians and the non-Christian (Studies in the Sermon on the Mount). The Sermon on the Mount is a message of hope and wisdom. Jesus begins with blessings, but not the typical things that create what we consider as blessings. The preacher needs to communicate that the sorrows, hardships, and struggles of life are not because God hates us. But within those sorrows God is present and this is our blessing. This is our happiness. It’s a big concept to share in a short sermon time. The New Living Translation may offer some help, breaking free of traditional structure. What do you think? One day as the crowds were gathering, he went up the hillside with his disciples and sat down and taught them there. 3 “Humble men are very fortunate!” he told them, “for the Kingdom of Heaven is given to them. 4 Those who mourn are fortunate! for they shall be comforted. 5 The meek and lowly are fortunate! for the whole wide world belongs to them. 6 “Happy are those who long to be just and good, for they shall be completely satisfied. 7 Happy are the kind and merciful, for they shall be shown mercy.8 Happy are those whose hearts are pure, for they shall see God. 9 Happy are those who strive for peace—they shall be called the sons of God. 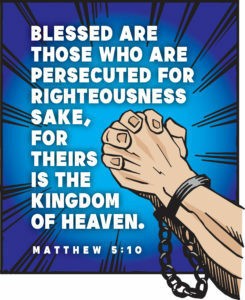 10 Happy are those who are persecuted because they are good, for the Kingdom of Heaven is theirs. 11 “When you are reviled and persecuted and lied about because you are my followers—wonderful! 12 Be happy about it! Be very glad! for a tremendous rewardawaits you up in heaven. And remember, the ancient prophets were persecuted too. You’re invited to join in the discussion and sharing of resources related to the weekly Narrative Lectionary text in my Facebook group called NARRATIVE LECTIONARIANS.